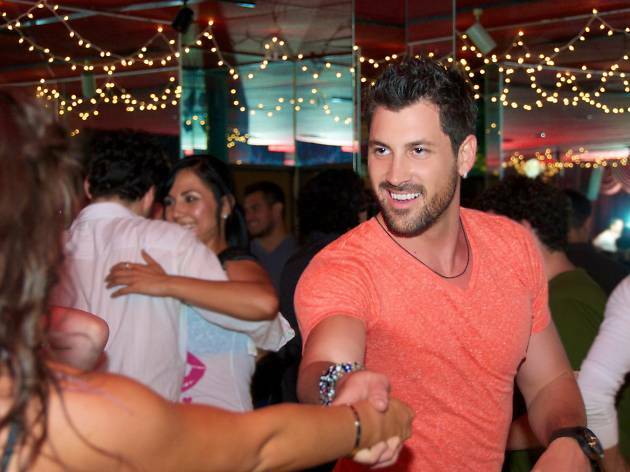 If you want to enjoy a nice Cuban meal, listen to live salsa music and get your body moving, consider El Floridita in Hollywood for a Friday, Saturday or Monday night rendezvous. Here you can also enjoy one of the best mojitos you’ll find in town. Check the menu ahead of time, and since this is a popular place, call for reservations. The atmosphere will be festive, the dance floor will be full, and keep your eyes open—this is a preferred place of stars such as Andy Garcia and Mario Lopez.